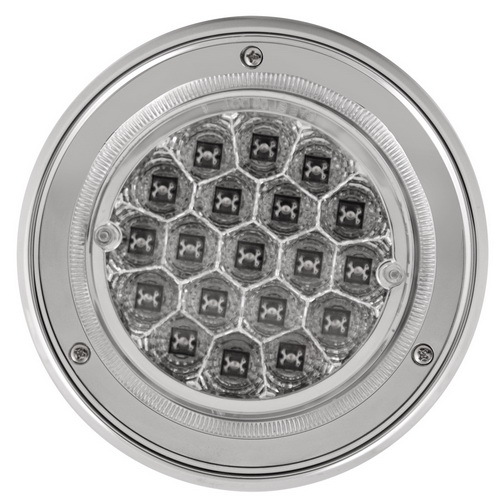 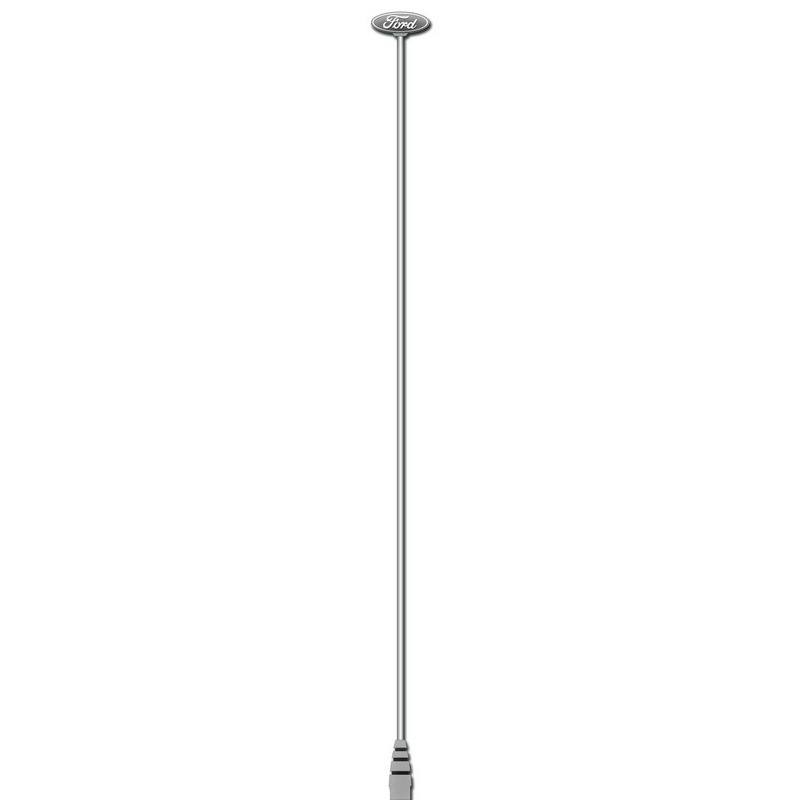 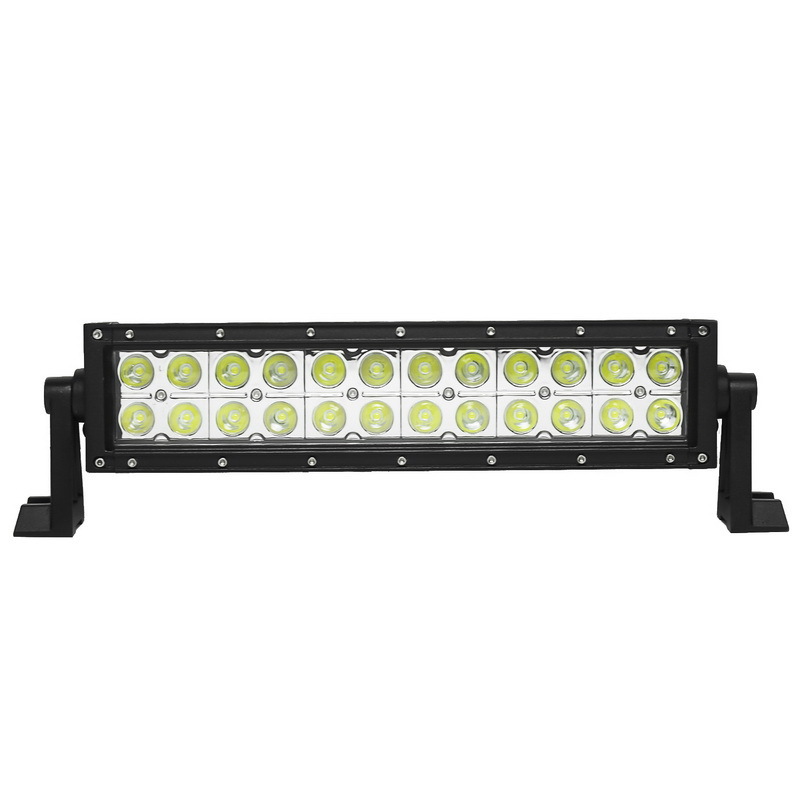 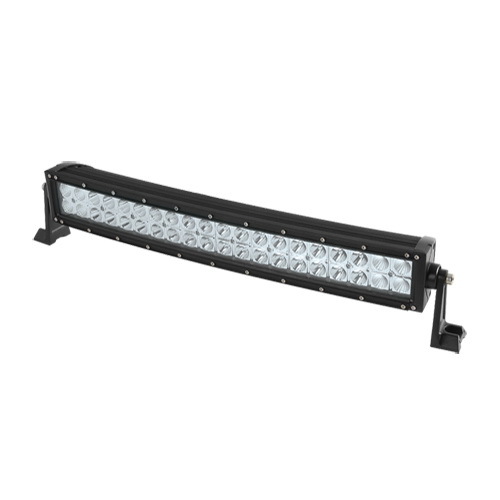 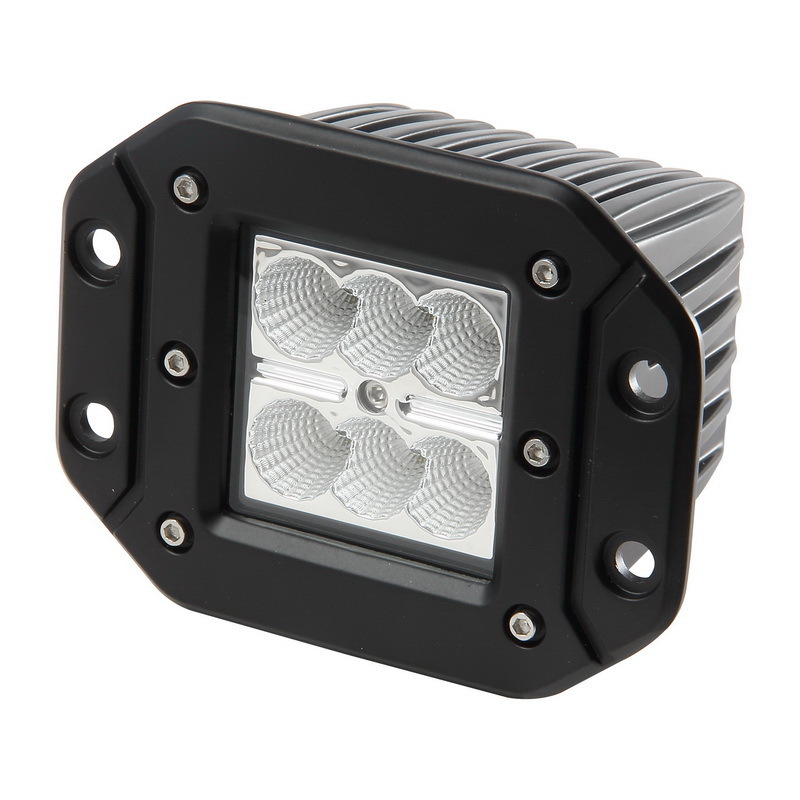 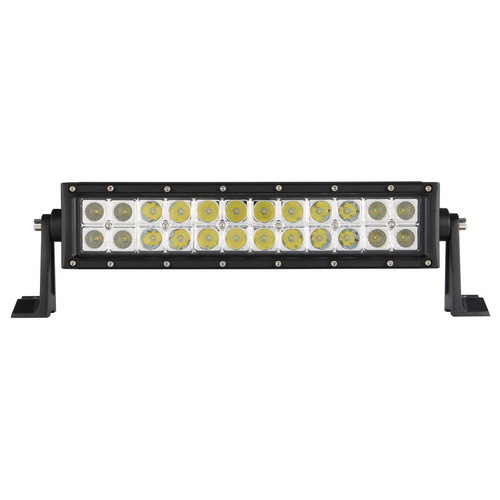 PILOT PLX series of LED Lights combines the latest high intensity LED technology with exceptional quality and lasting durability. 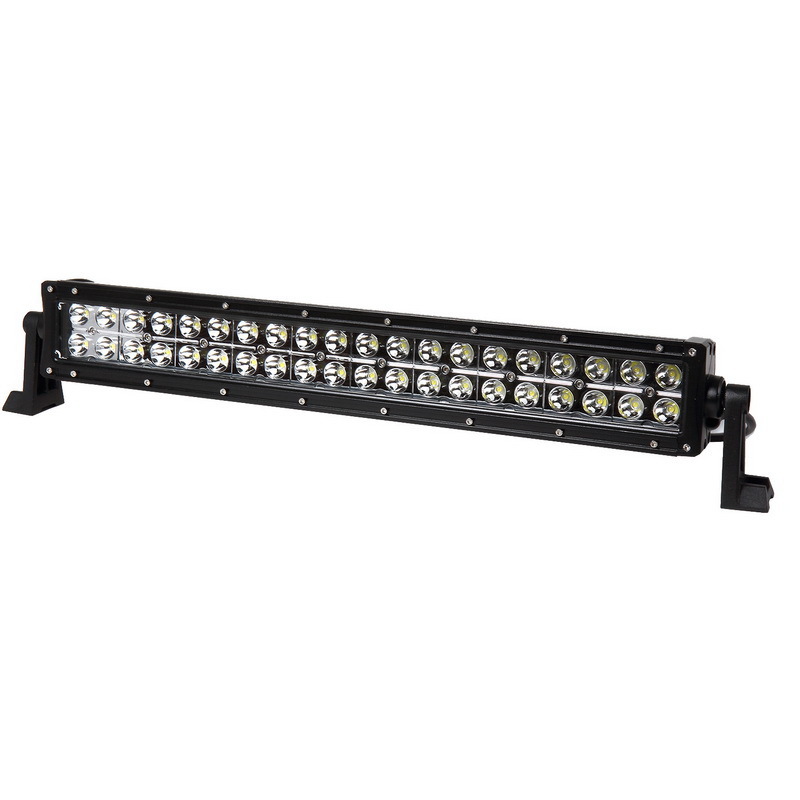 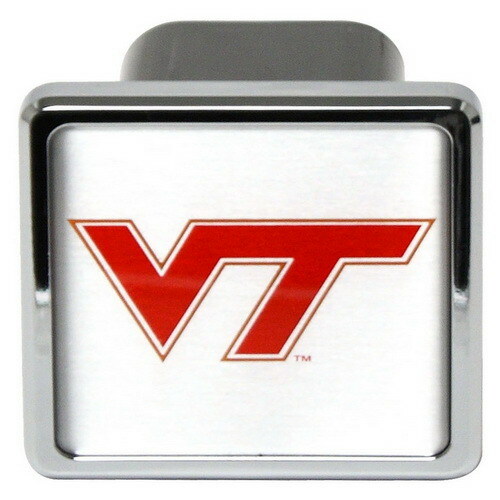 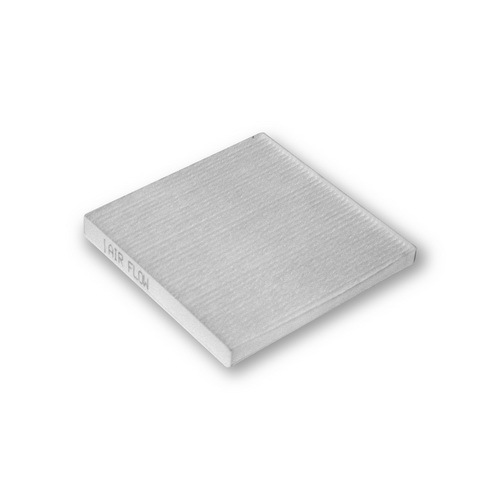 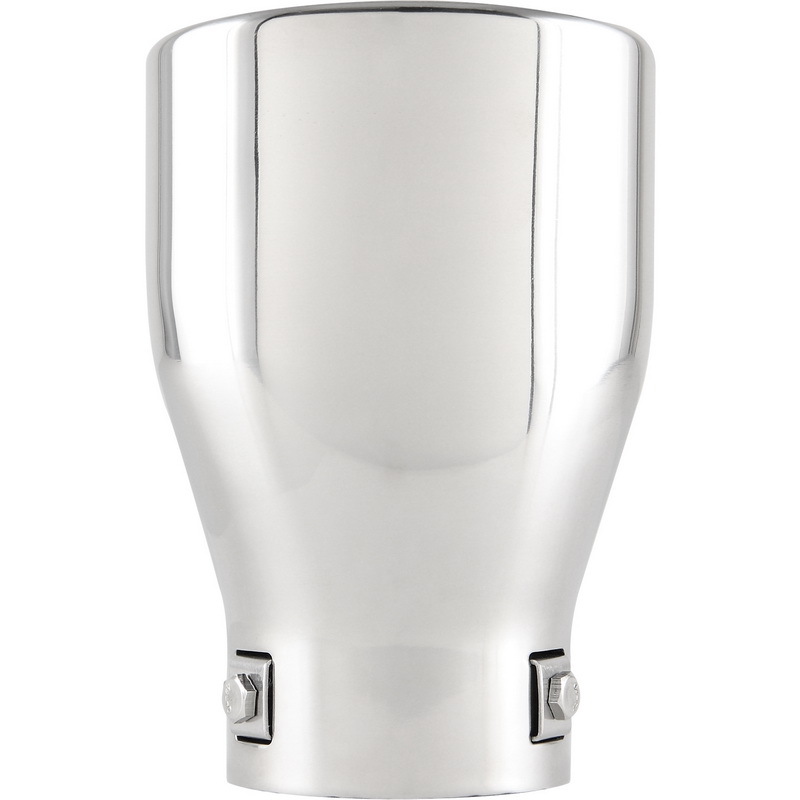 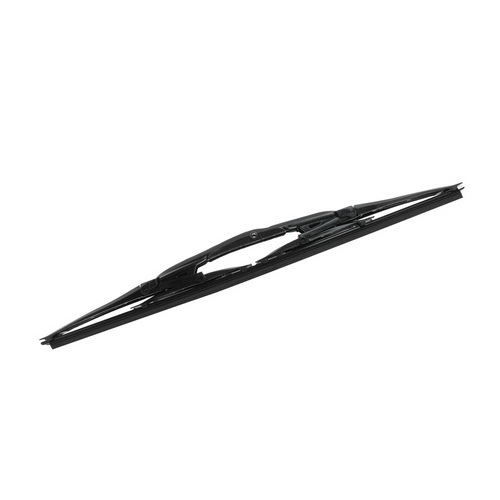 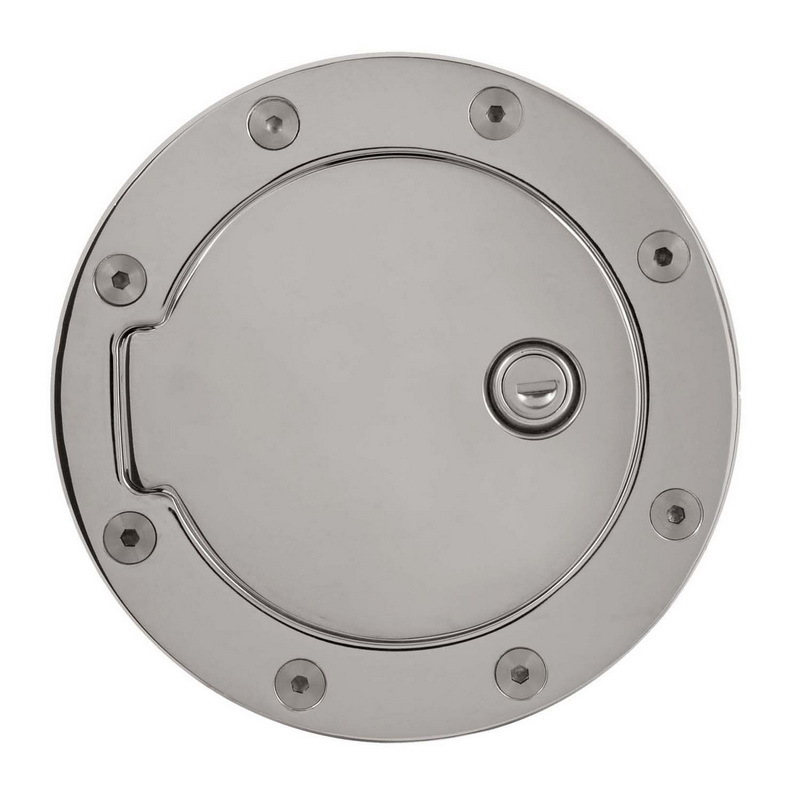 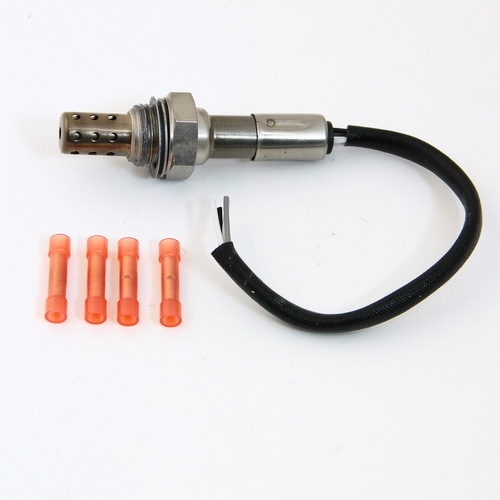 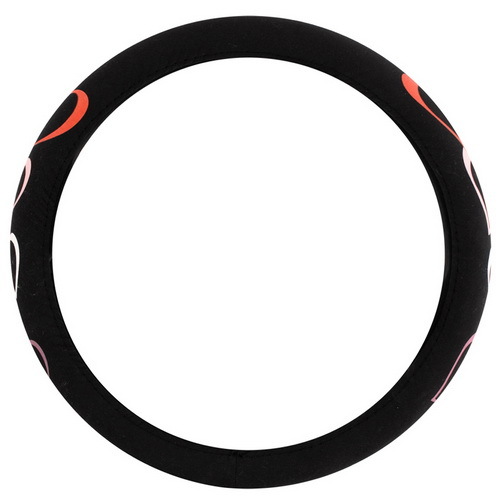 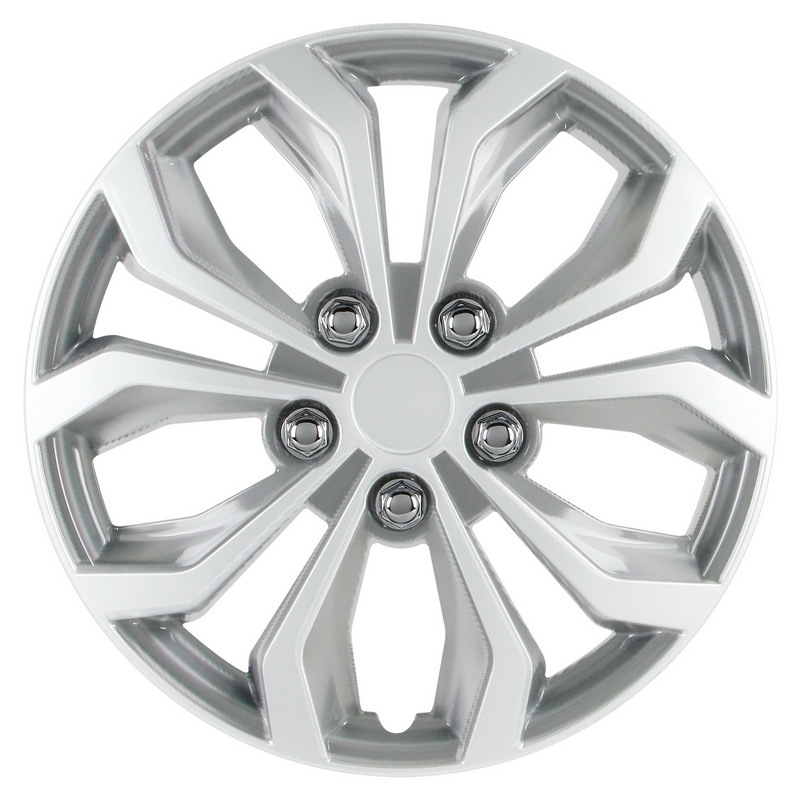 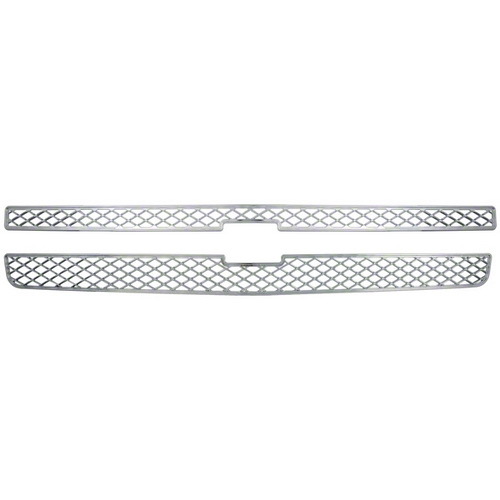 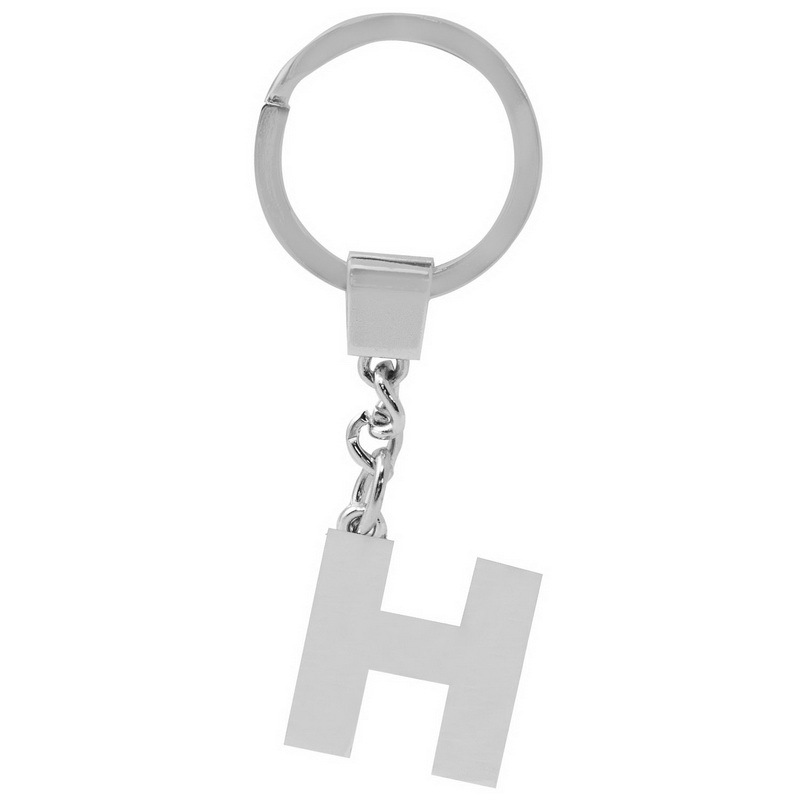 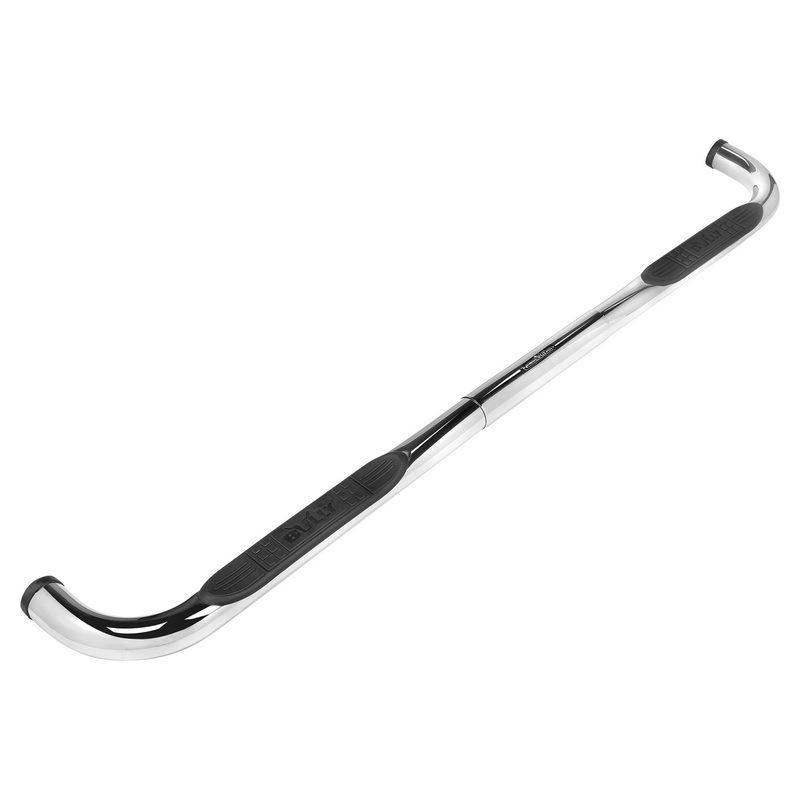 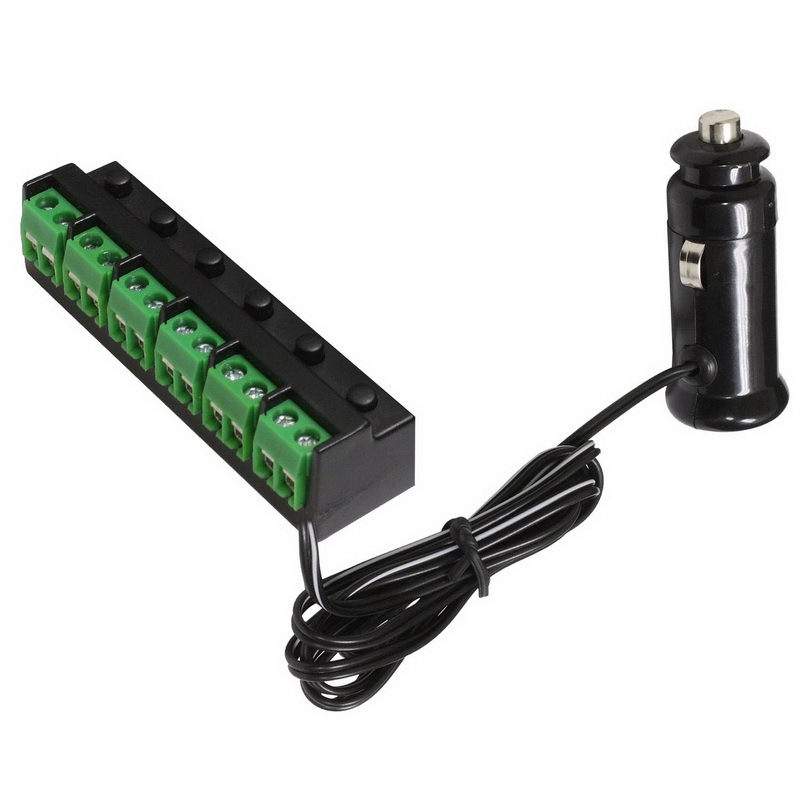 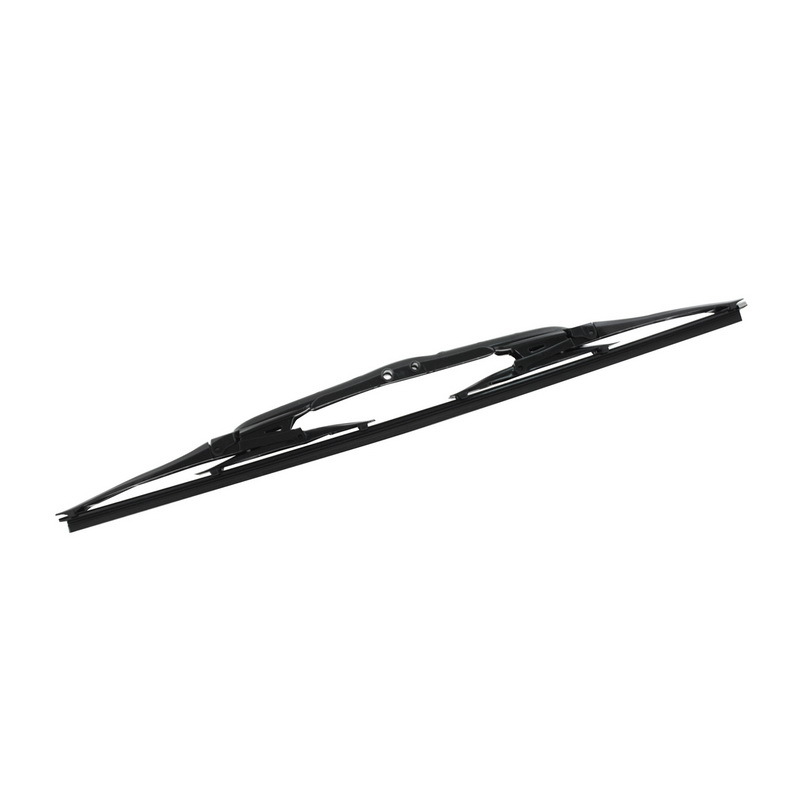 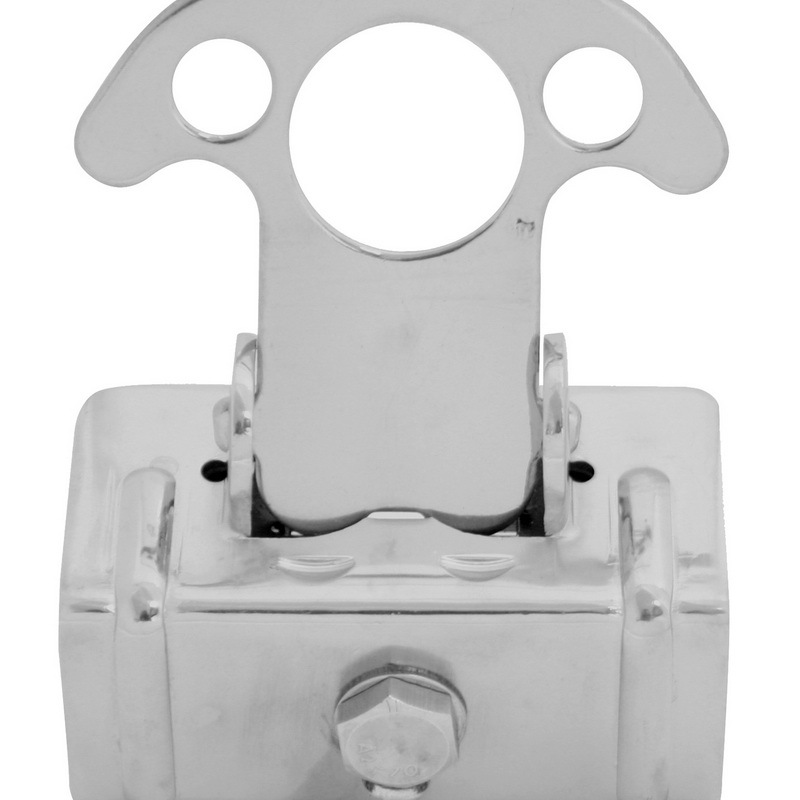 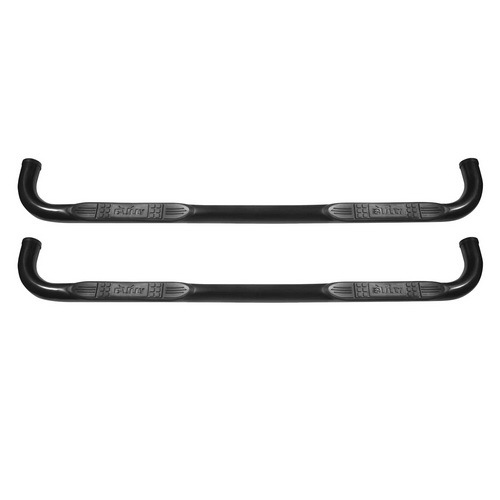 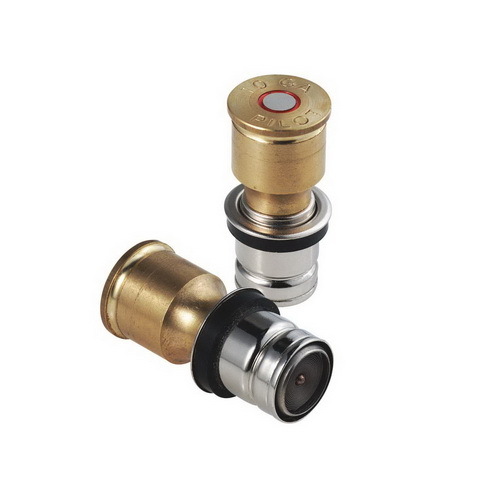 Available in a full range of sizes with various mounting options. 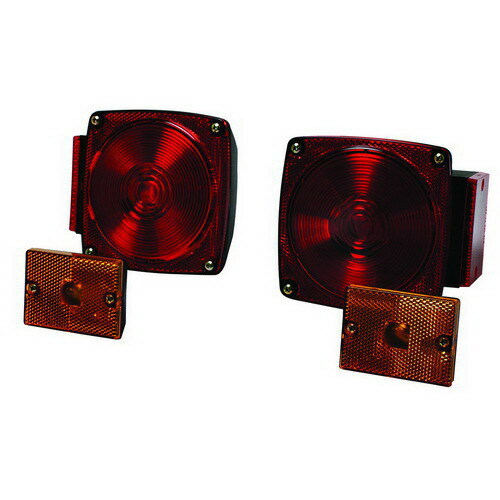 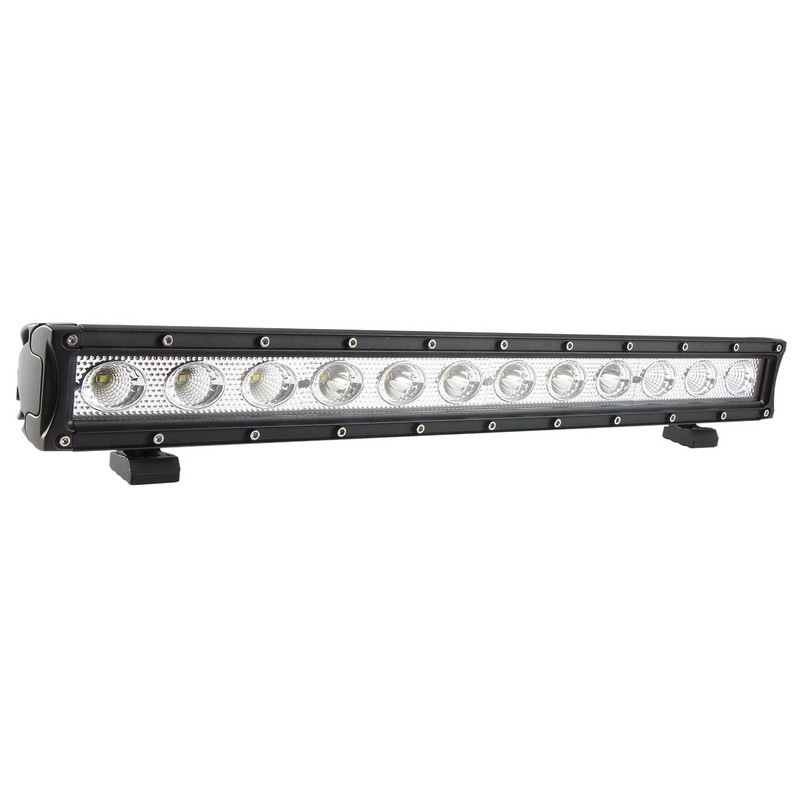 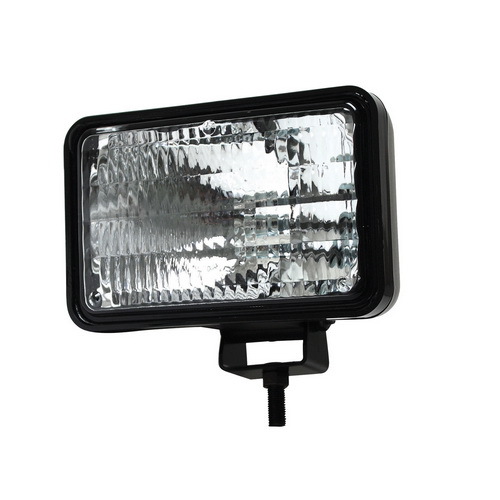 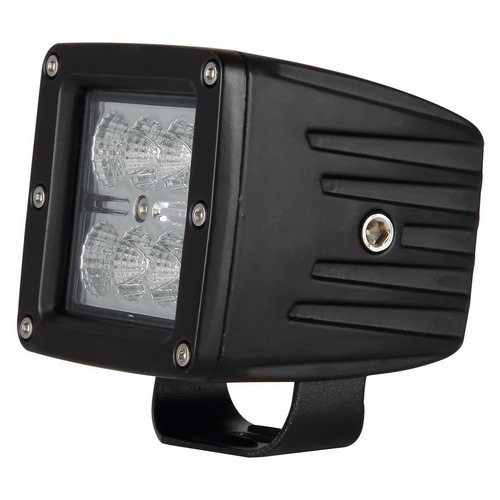 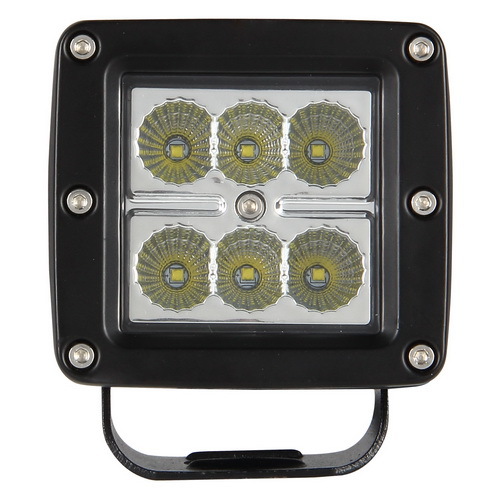 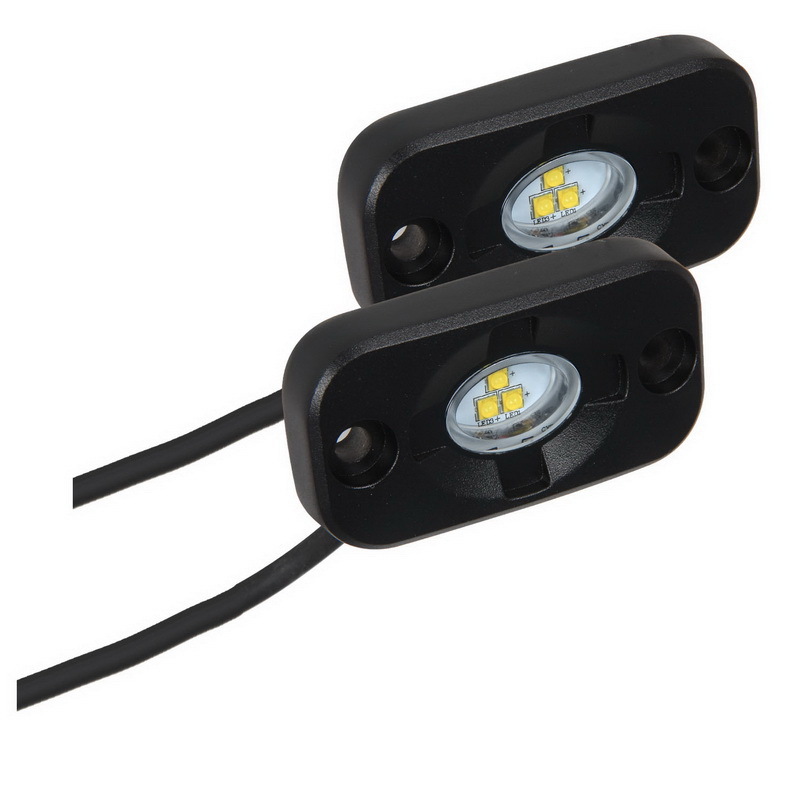 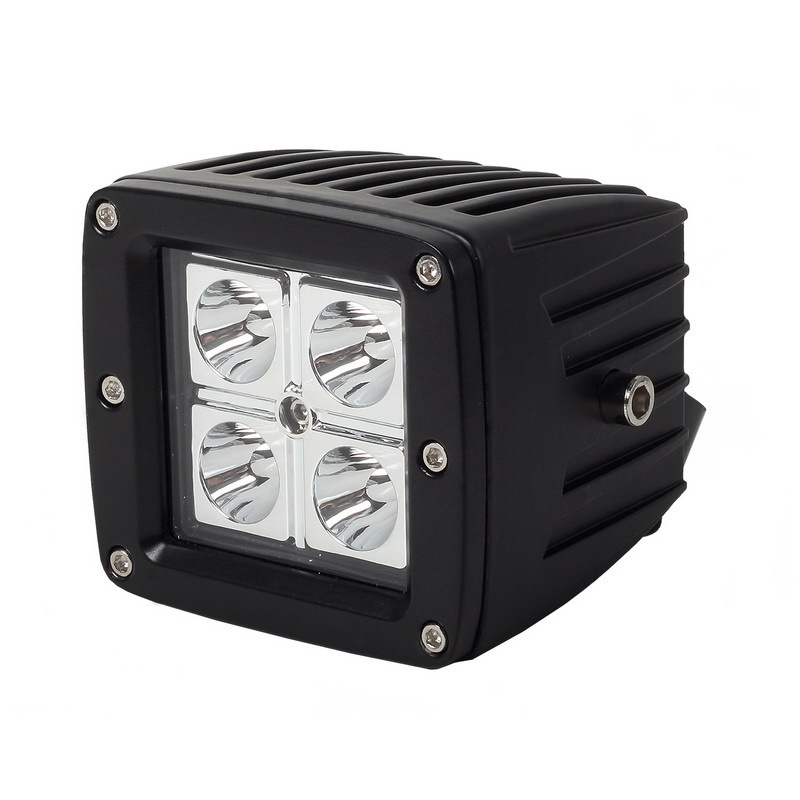 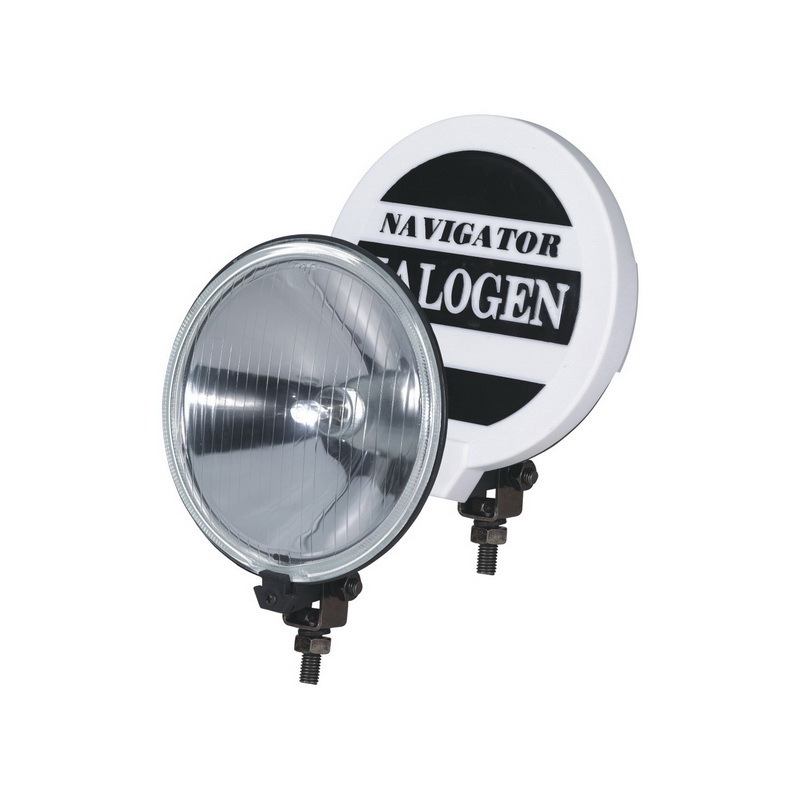 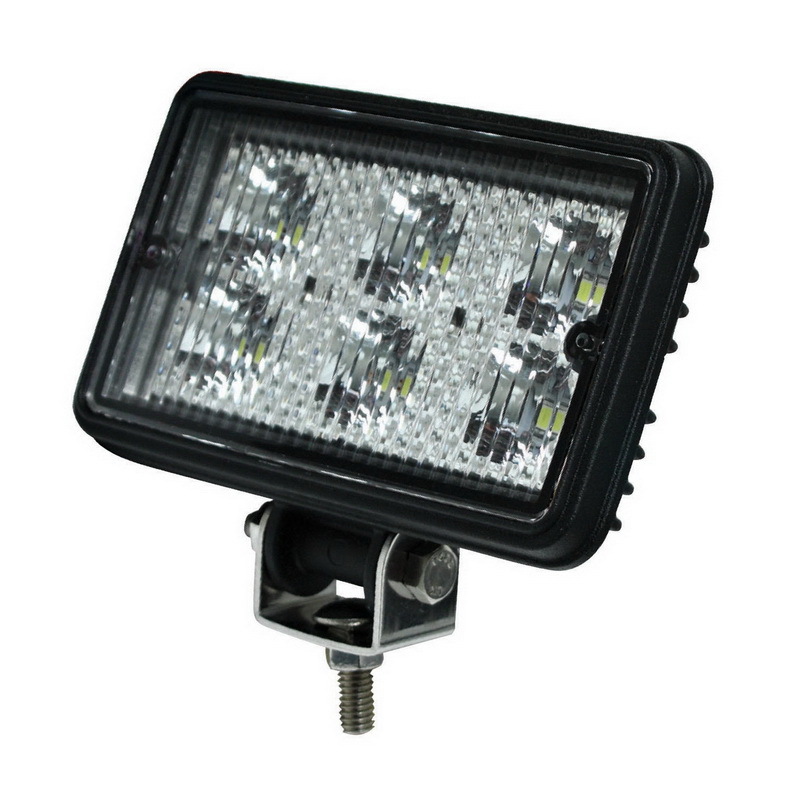 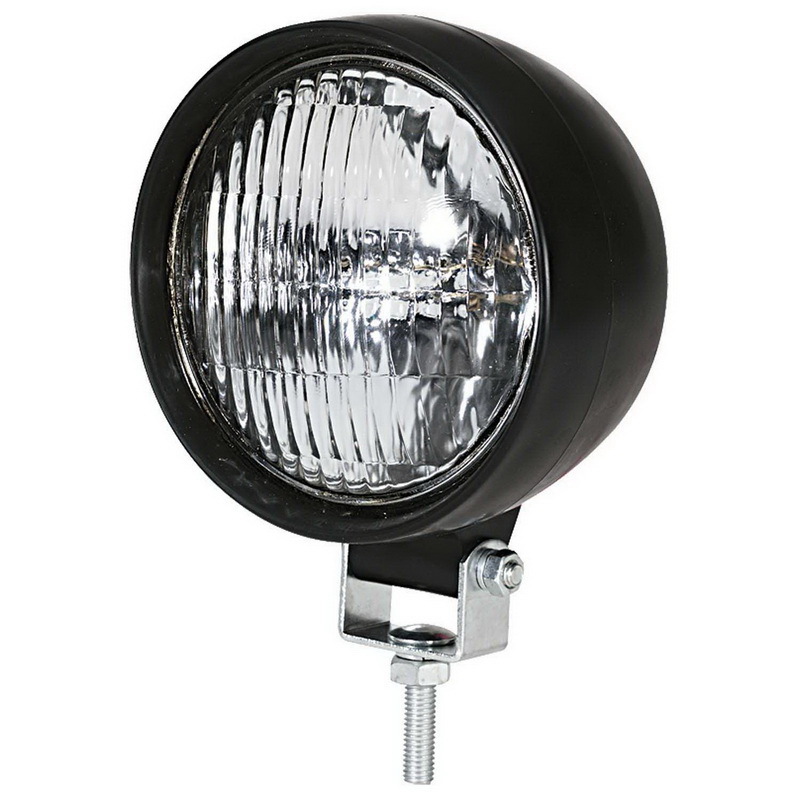 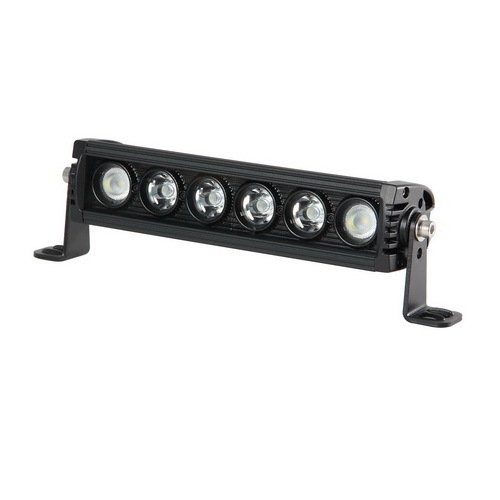 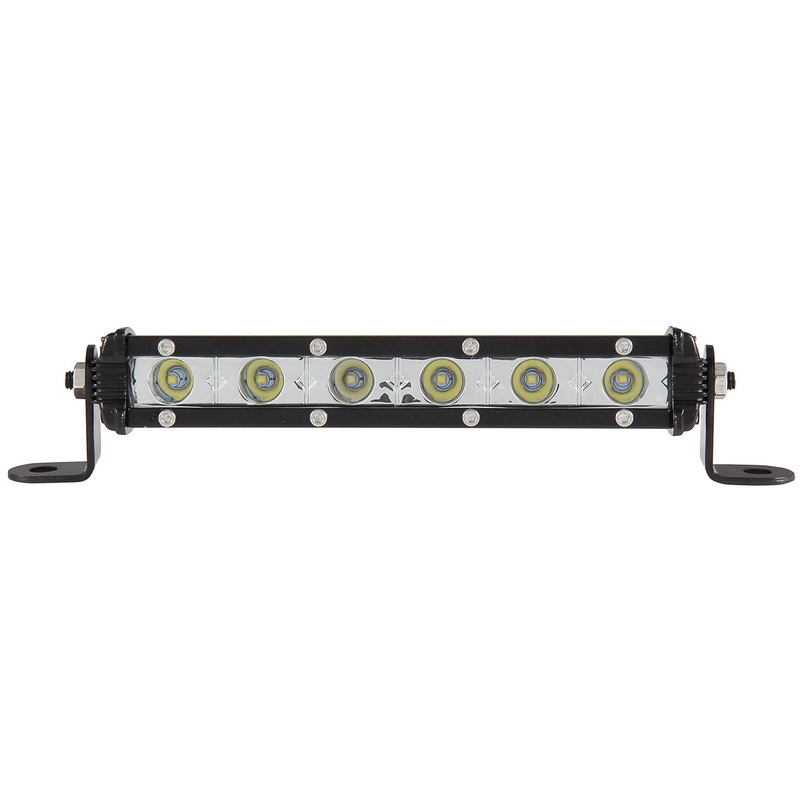 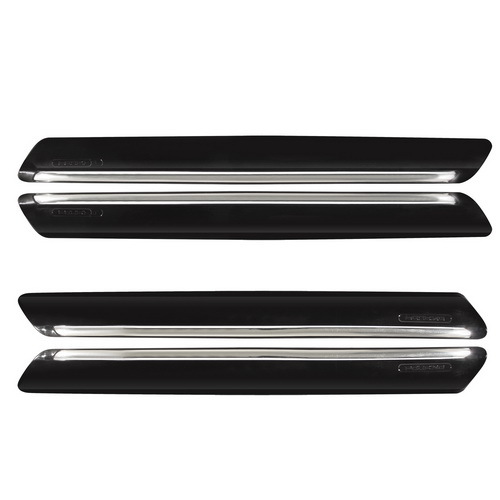 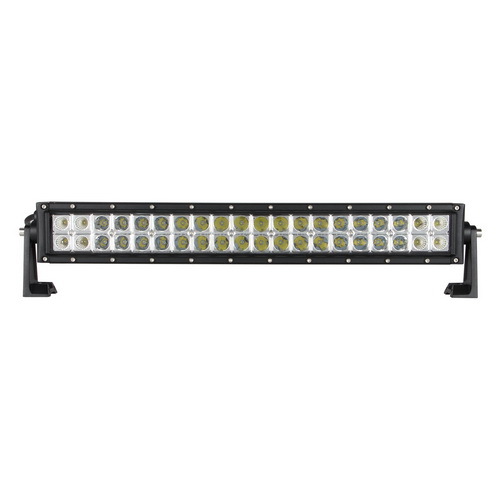 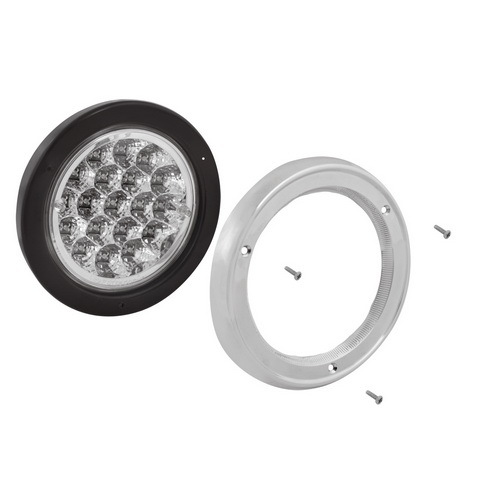 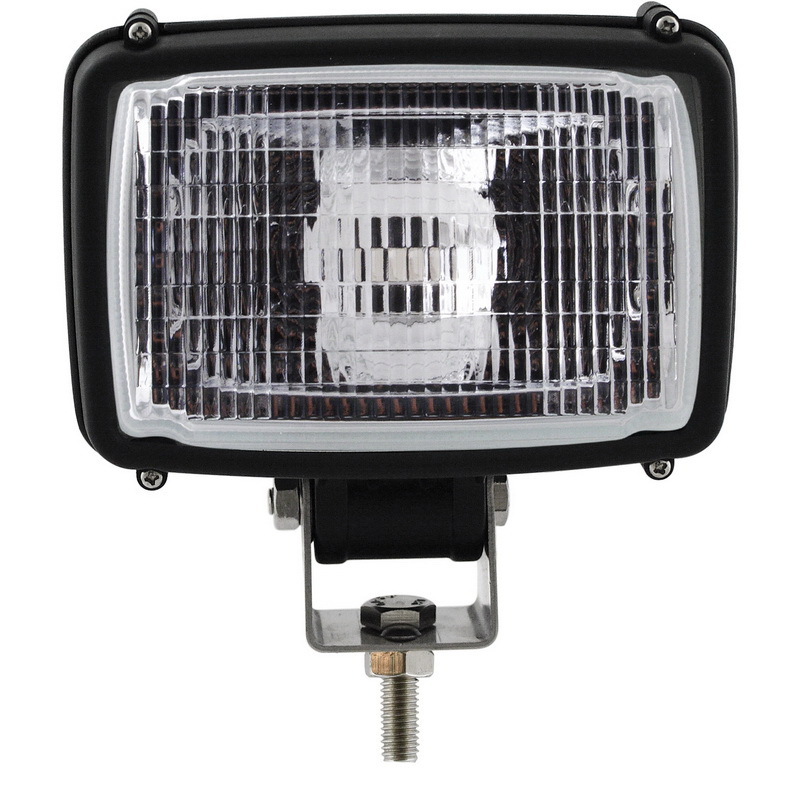 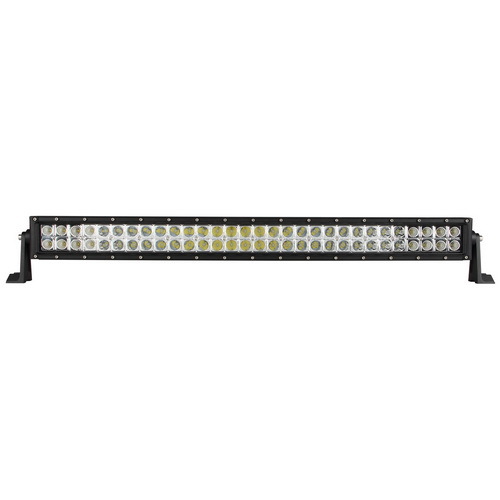 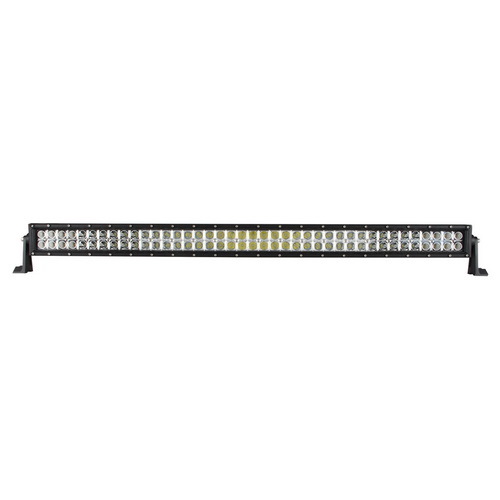 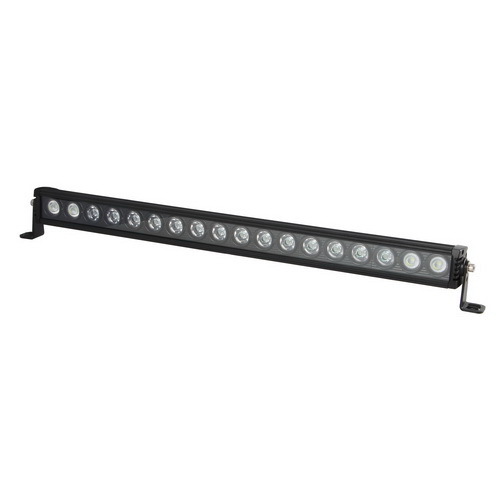 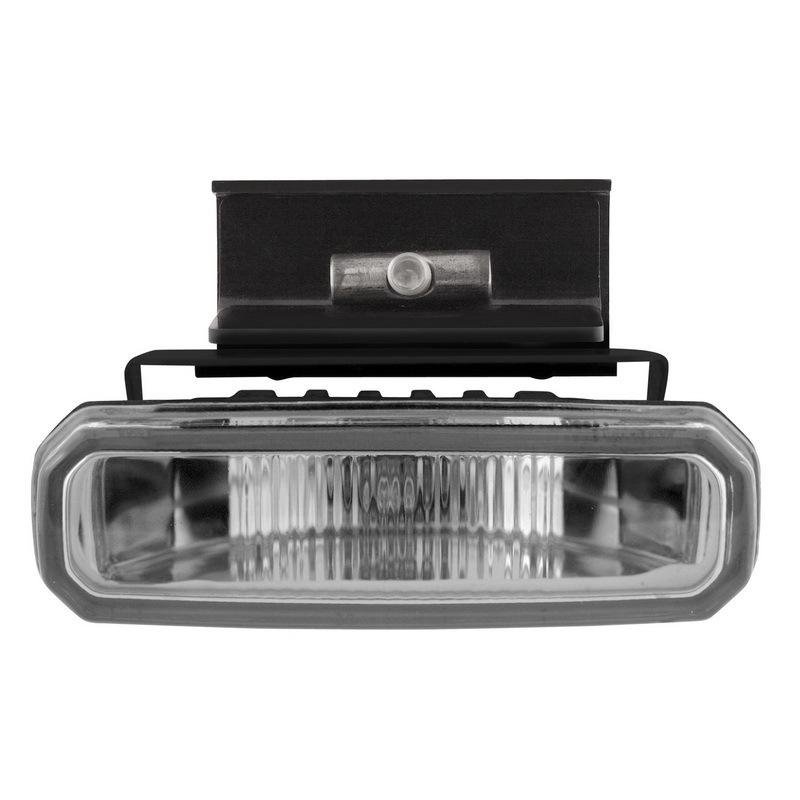 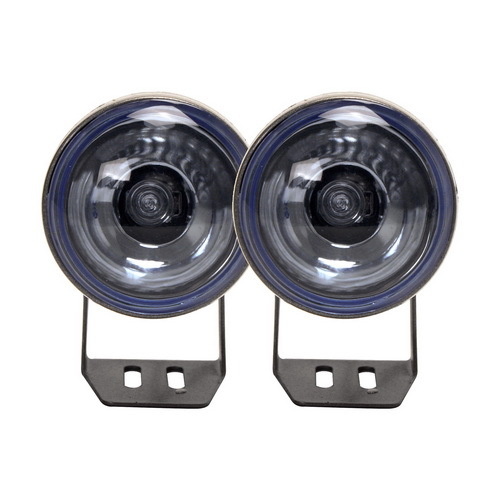 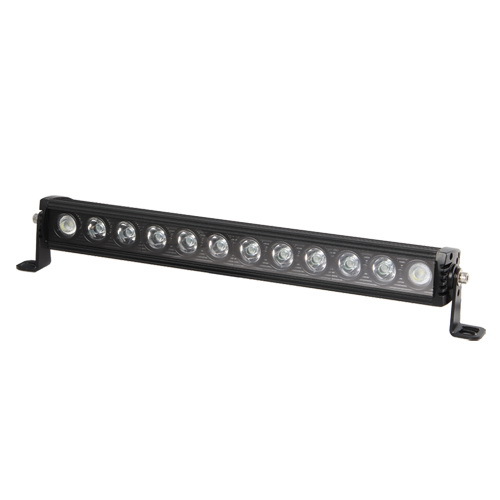 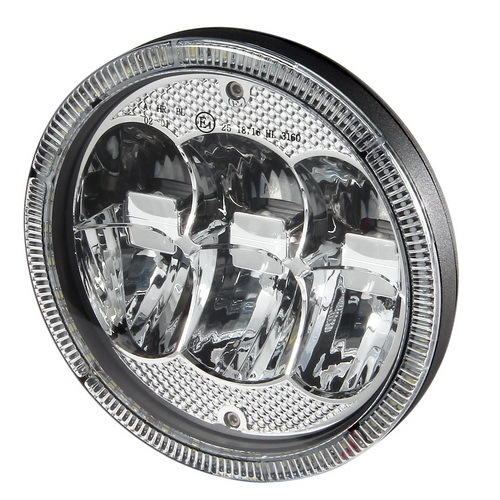 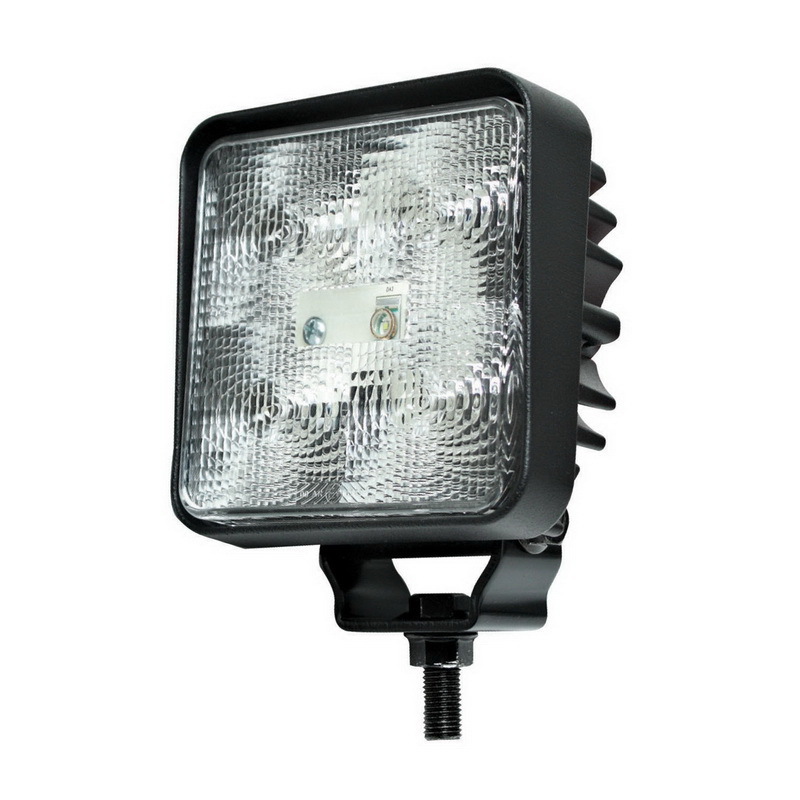 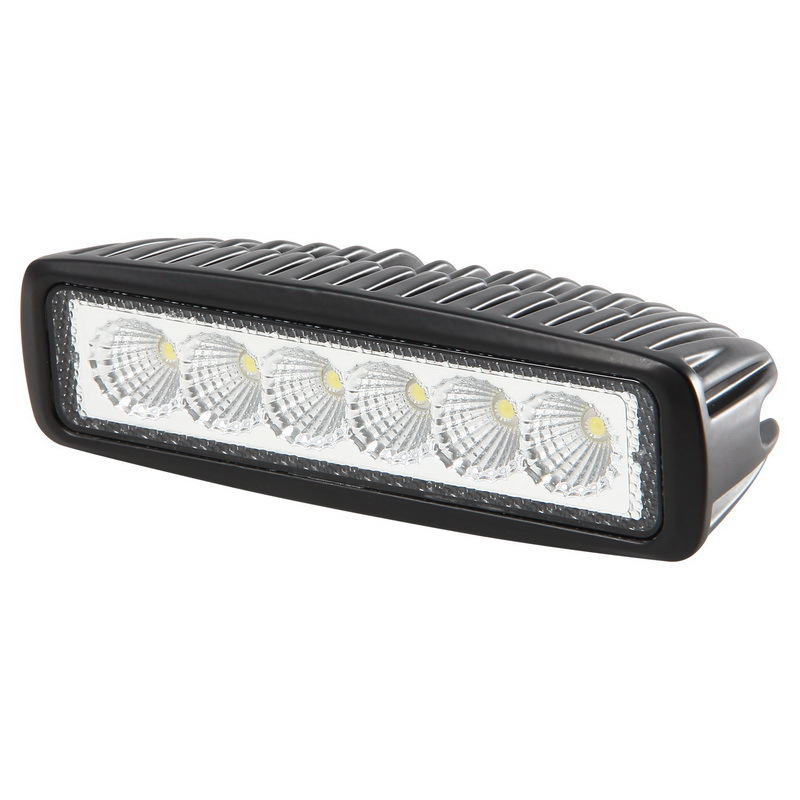 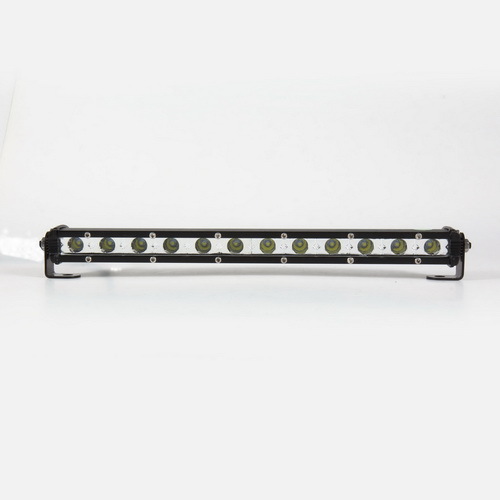 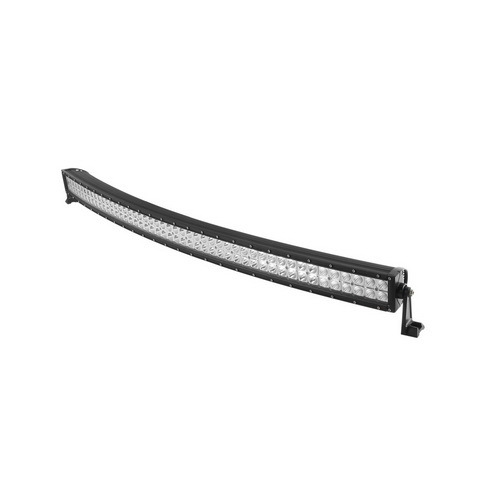 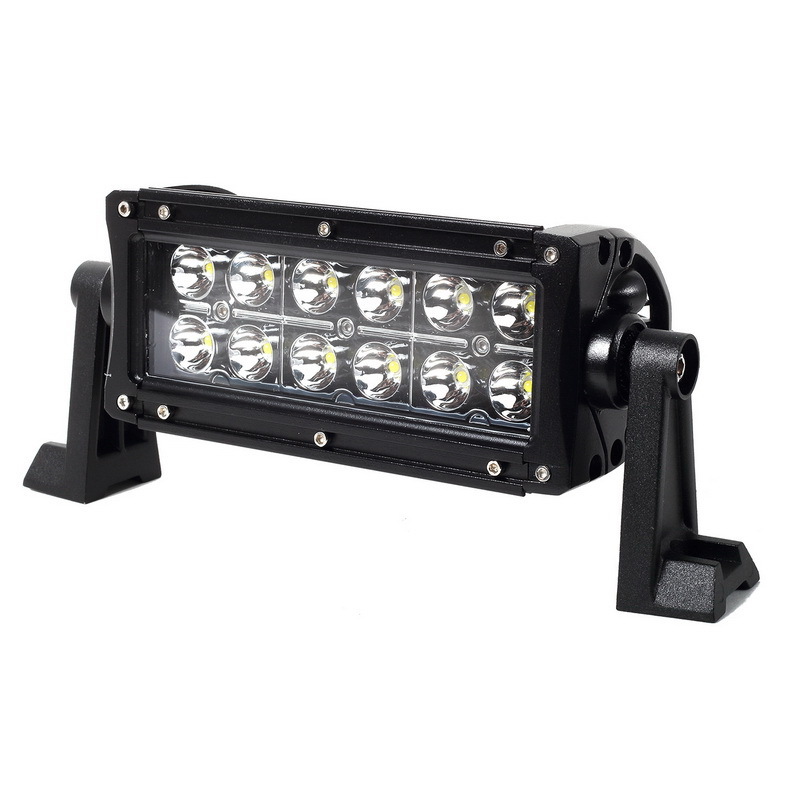 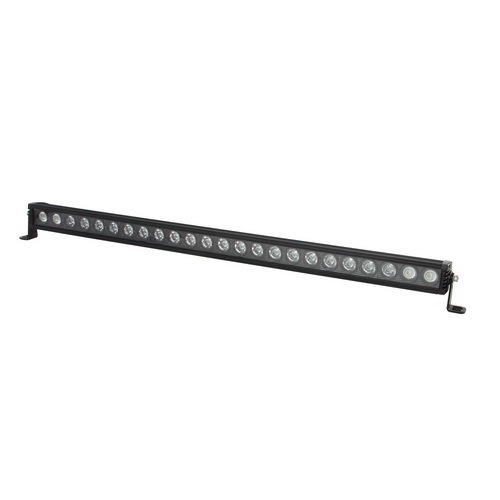 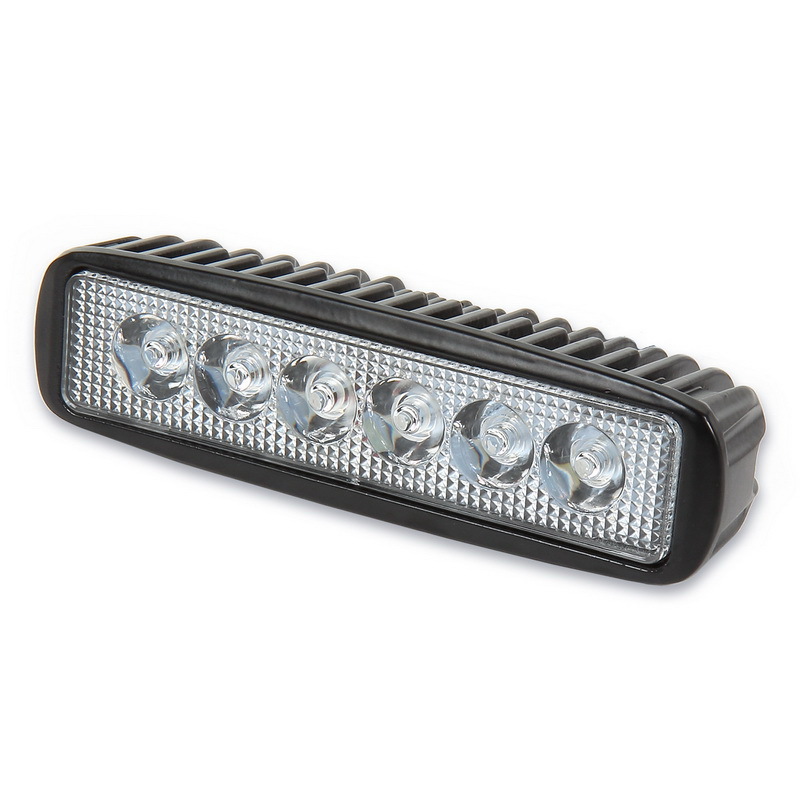 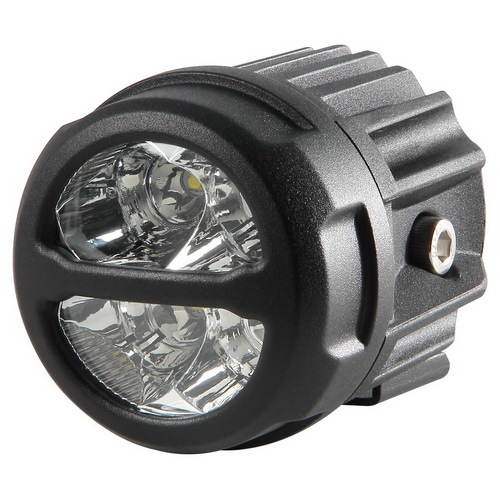 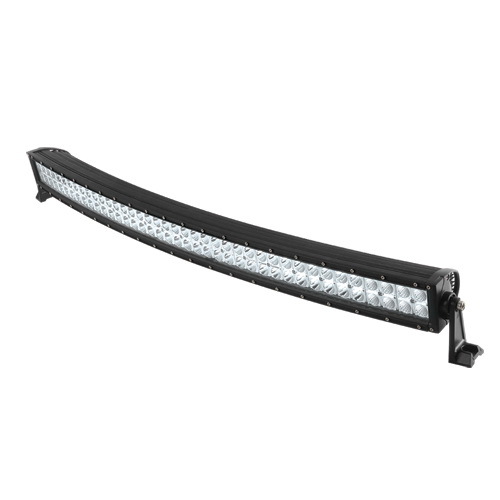 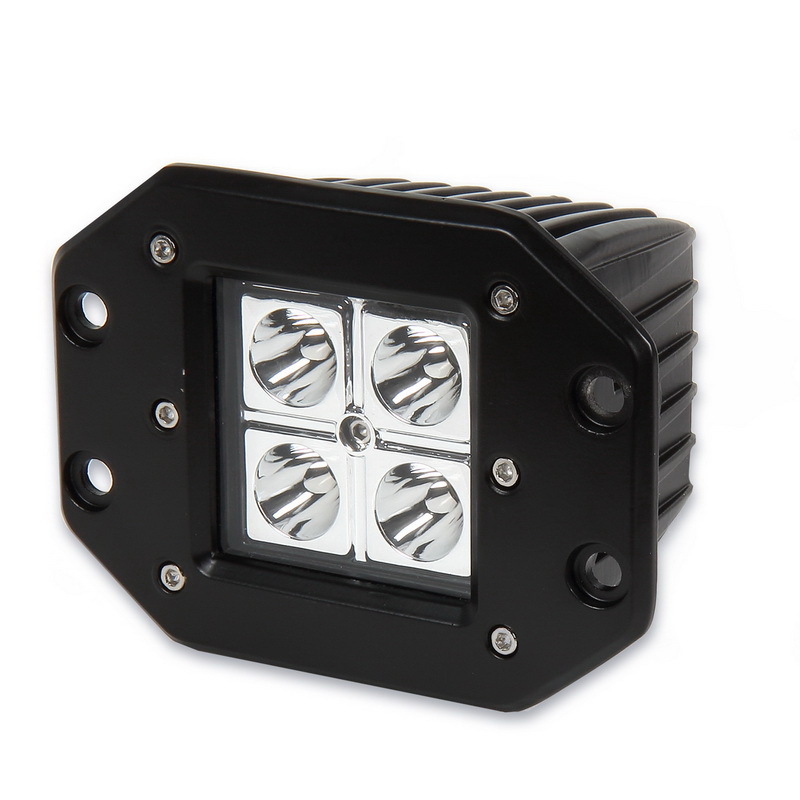 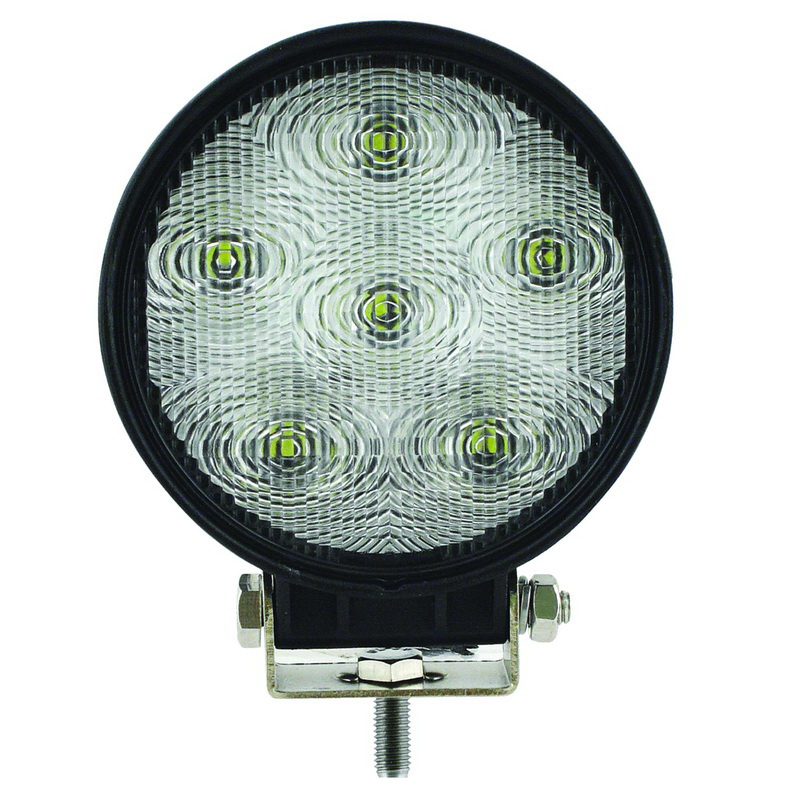 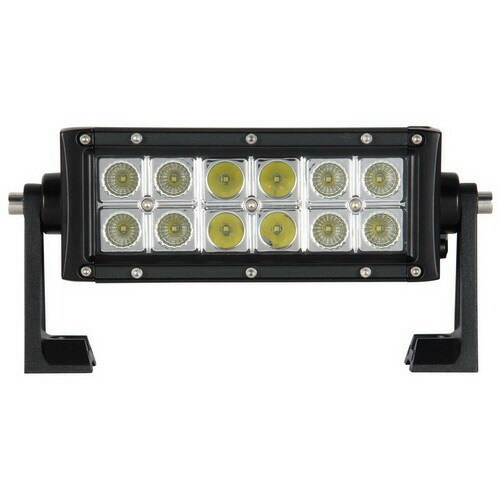 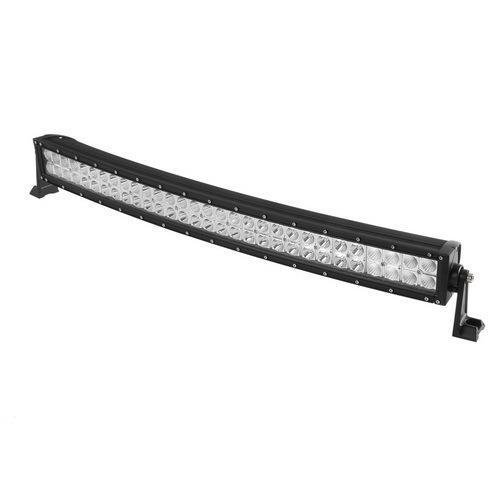 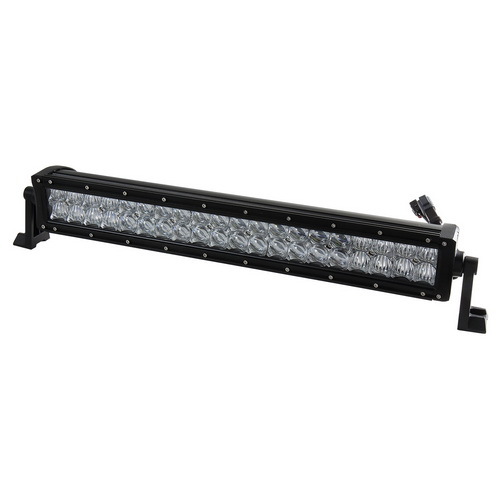 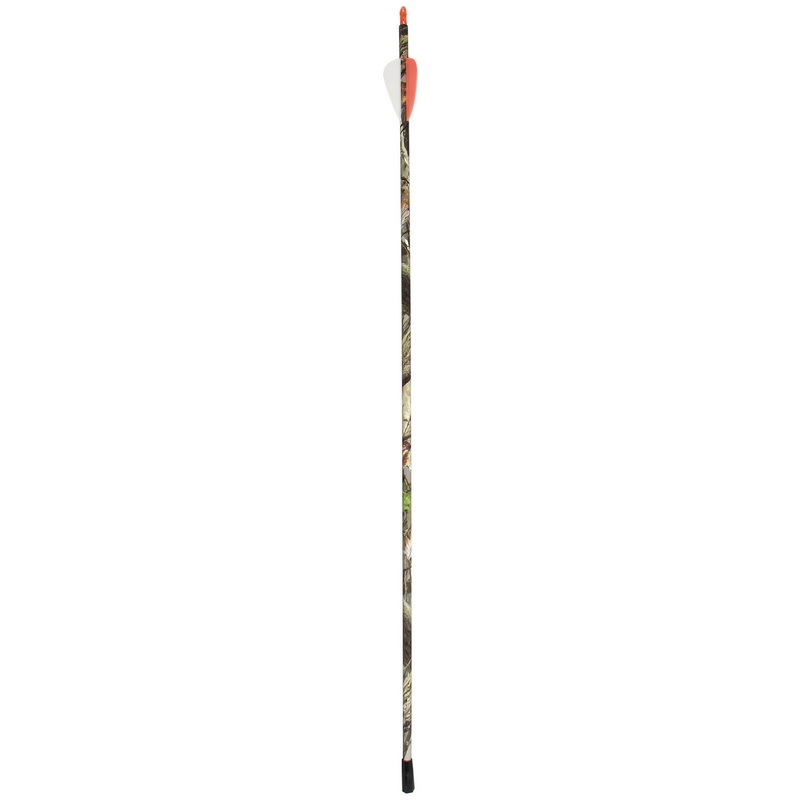 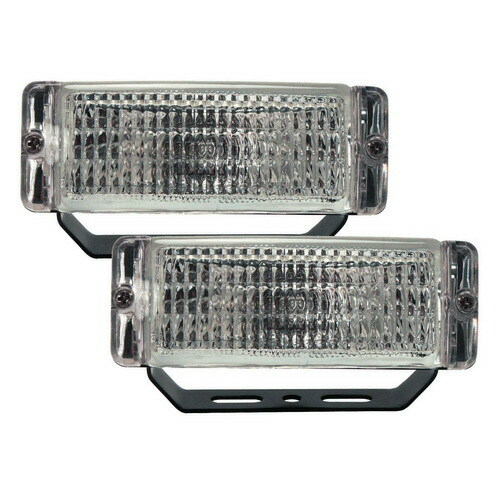 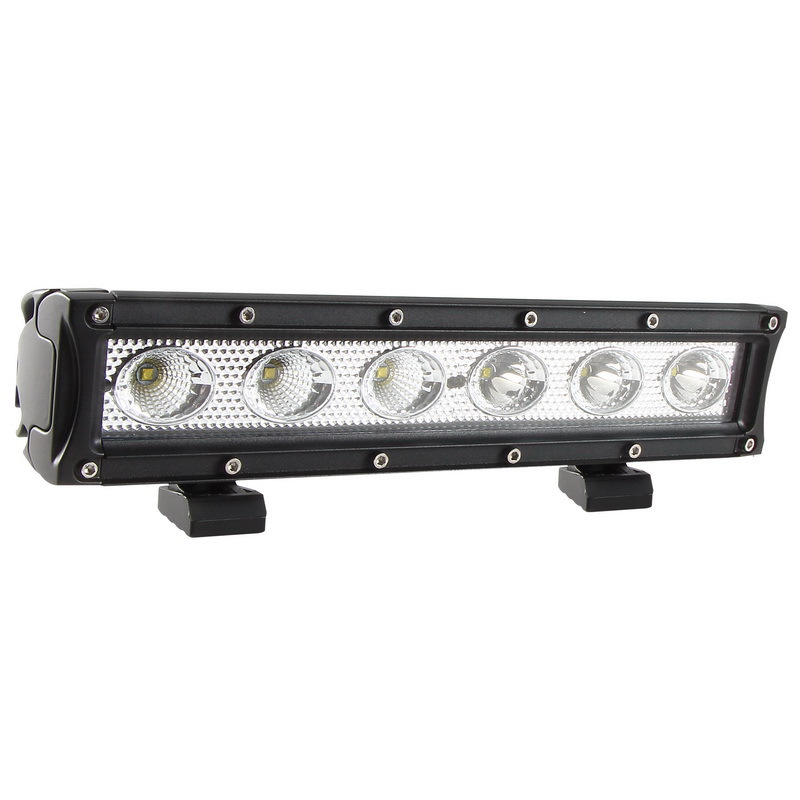 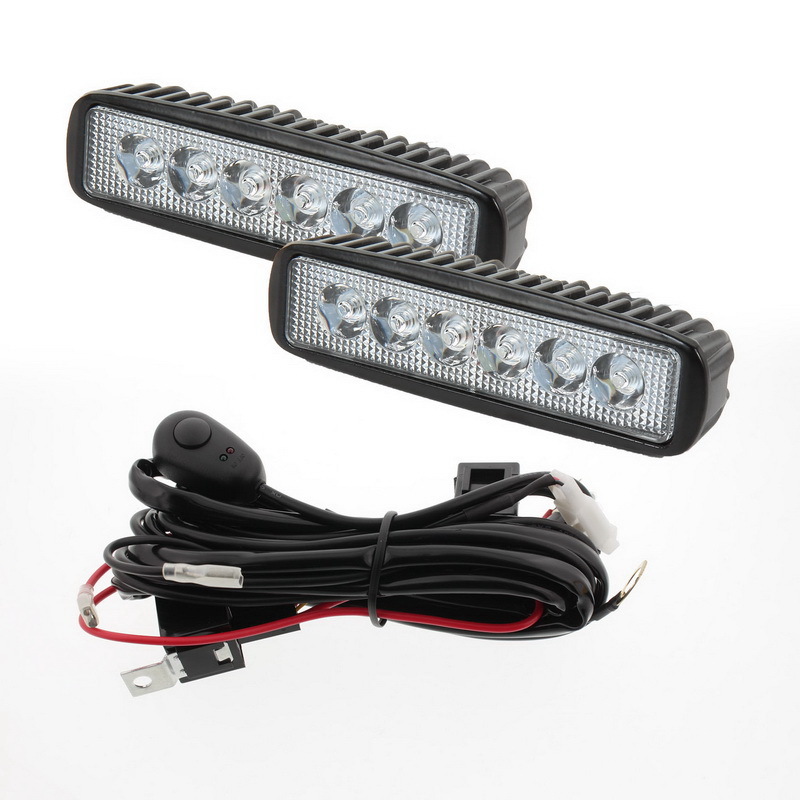 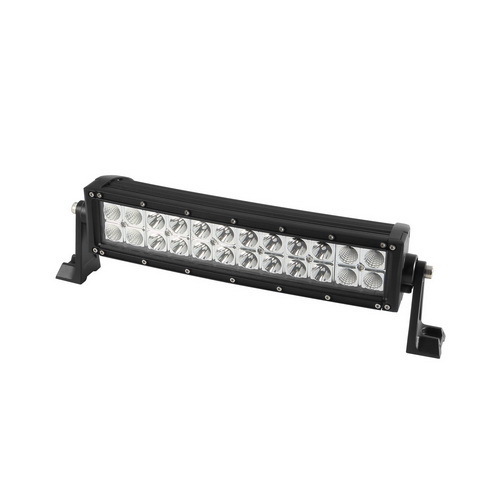 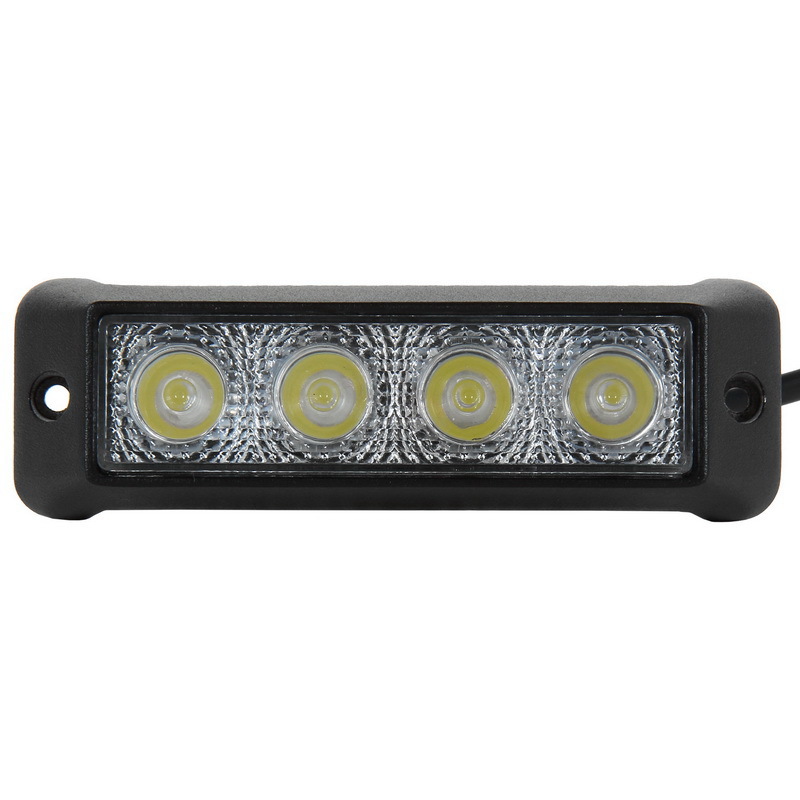 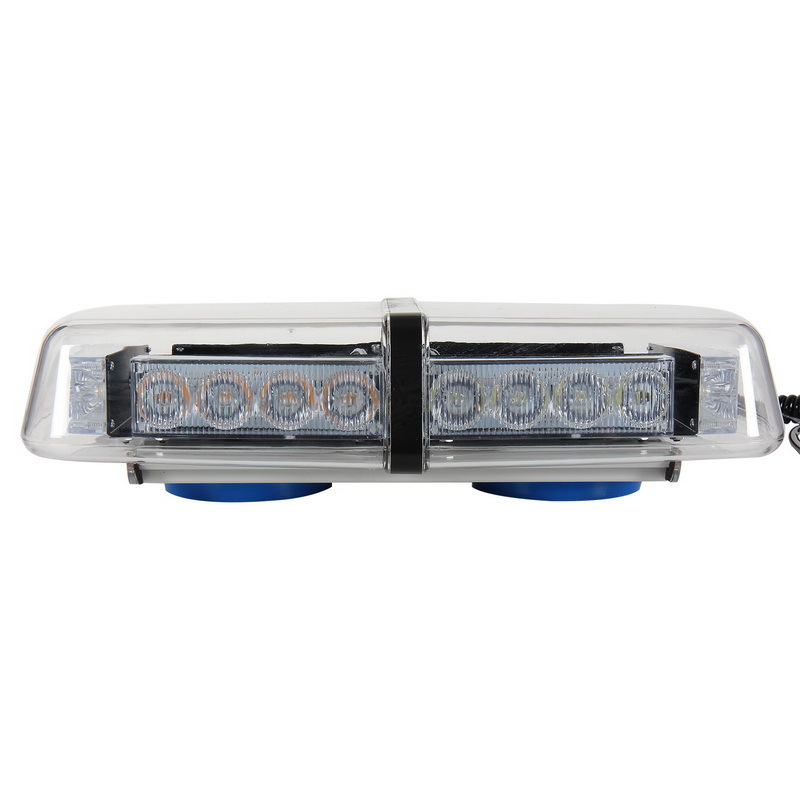 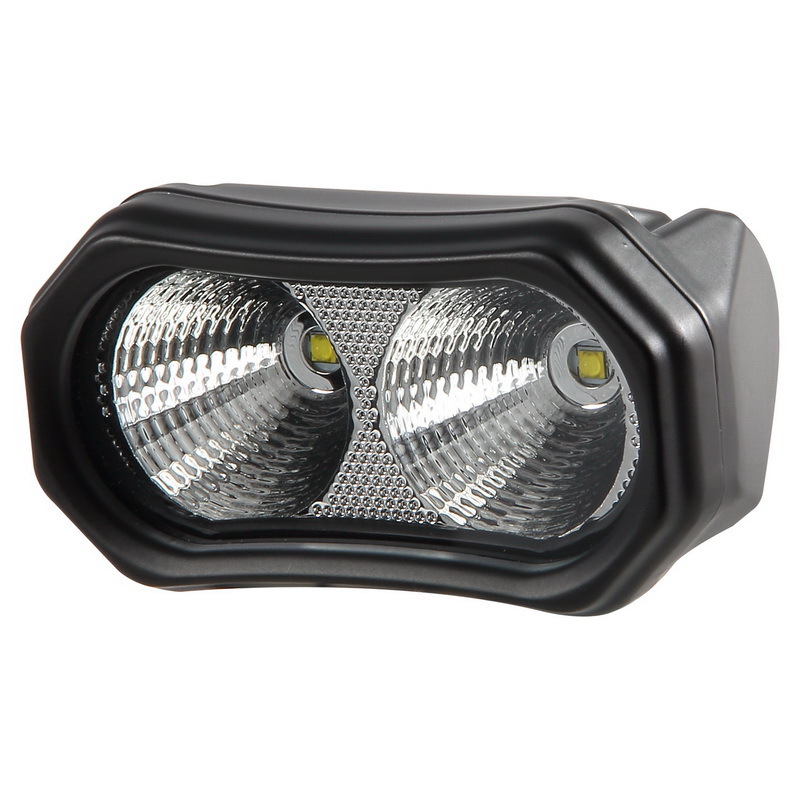 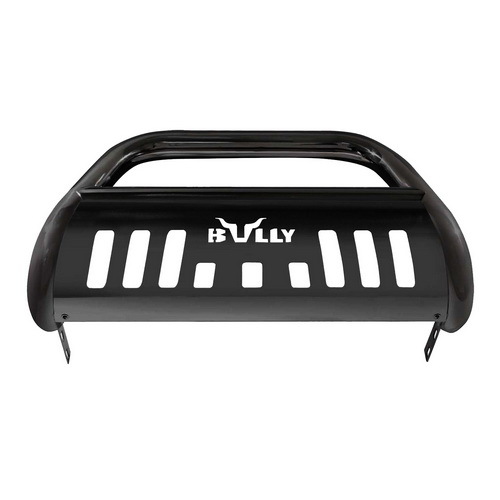 The PLX lights will provide you unrivaled visibility and safety.